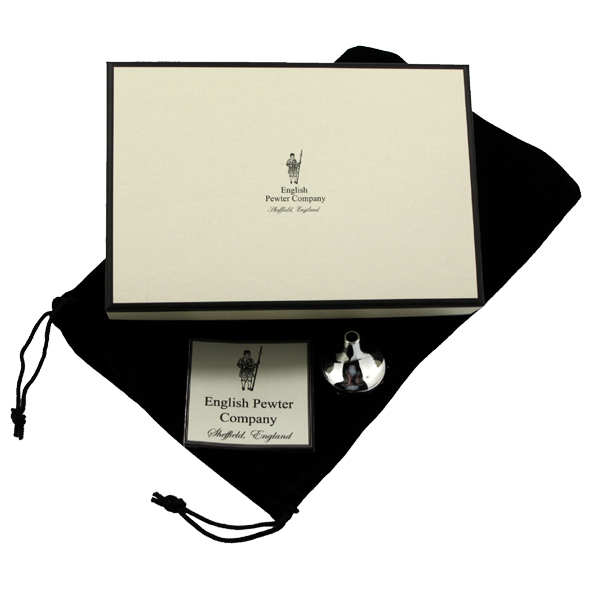 English Pewter Company love to produce the highest quality Pewterware that has a story to it, or includes a nod to history and that is exactly what you get. Scrimshaw flasks traditionally included an inset disc of whalebone within the pewter construction on which there could be an image or design added, and our Scrimshaw flasks mimic this effect using resin instead of whalebone. 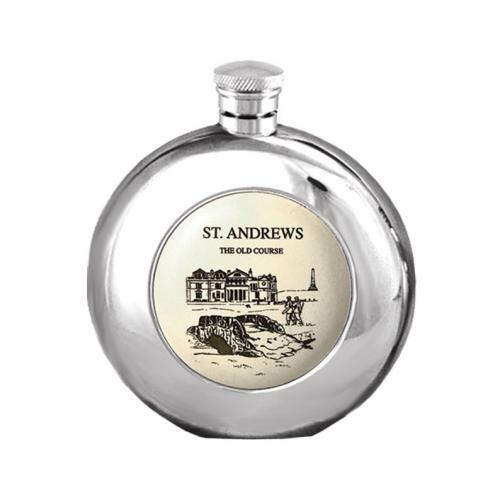 The SC150 flask embraces the Scottish history of these types of flasks even further by including images of St Andrew's Old Course and its iconic bridge, making this the ideal gift for a keen golfer or a proud Scotsman alike.